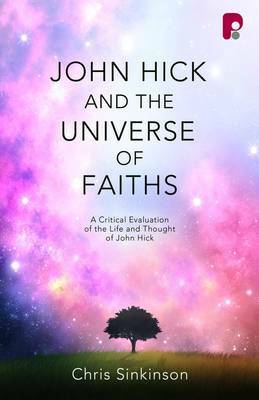 John Hick was one of the twentieth century's most influential and creative philosophers of religion. In this book, Sinkinson charts the development of Hick's thinking over his life and how this shaped his engagement with world religions. Attention is paid to Hick's epistemology and how this was key in his interpretation of both his own religion and the phenomena of religious pluralism. It can be shown that the development of Hick's thought is the legacy of the liberal theology of the Enlightenment. The project, begun by Immanuel Kant and Friedrich Schleiermacher, is shown to find clear expression in the developed theology of religions proposed by Hick. The book includes a survey of his important books and a transcript of the last recorded radio dialogue that Hick had with an evangelical theologian.